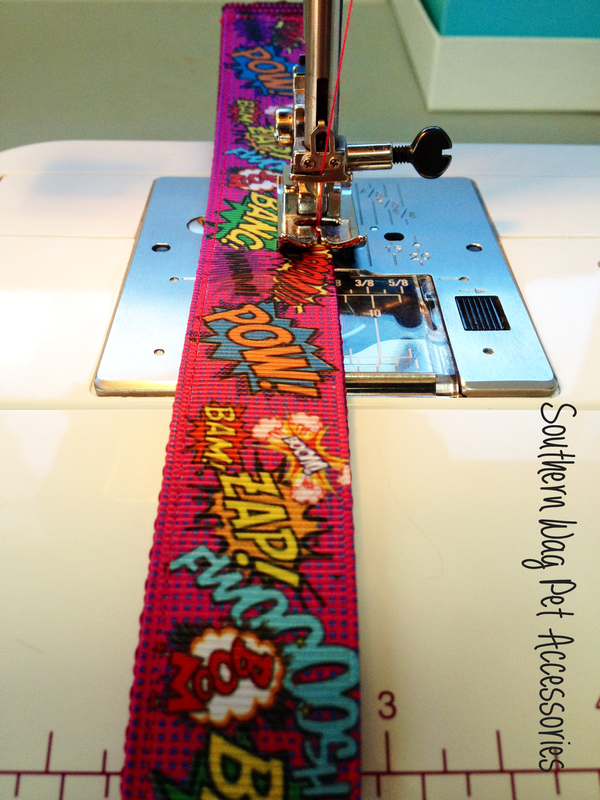 Southern Wag Pet Accessories: It's more than just a small business! It's more than just a small business! What do you stand for? Fat cats raking in millions for mass produced, low quality items? Or do you stand up for the little guy? Are you a fan of the underdog that makes quality, handmade products? I read a quote the other from an artist saying, when buying from a small business you are buying so much more than just their product "you're buying hundreds of hours of failures and experimentation. You are buying days, weeks and months of frustration and pure joy. You aren't just buying a thing, you're buying a piece of heart, part of a soul, a moment in someone's life. Most importantly, you are buying the artist more time to do something they are passionate about." This quote was so on point with how I feel about supporting artists and other small business like myself. When you purchase from us you are not only supporting a family, you are also supporting my passion for sewing. You are helping me provide a personal and unique service these big chain stores can not provide. 1. I carefully select all of our materials and hardware from other small businesses. I make sure all of our products are made from the highest quality materials. 2. A lot of my ribbon and fabric is purchased from other Etsy sellers or small shops. 3.The entire process of cutting, sewing, photography, and shipping are all done from my little house in Japan. 4. Many hours have gone into making top quality pet accessories. I am constantly experimenting with new products but most of them do not go up for sale in our shop. I believe you should master a few products as opposed to selling a large variety of mediocre products. As the old adage goes, quality over quantity! Like what you read? Please don't forget to subscribe to our blog. See our sidebar on the right for our subscription box. Lushpets Online Pet Store. They have amazing stuff and patterns of pet accessories. It is very nice post! For those of you who want a dog bed that is so different than other, to make it just as unique as your fur angles, I am about to share dog beds that are cool as, unique and funny with you. It is very good and nice collection. Love to see this. I am looking for more, can you providee me the more collection? Thanks. 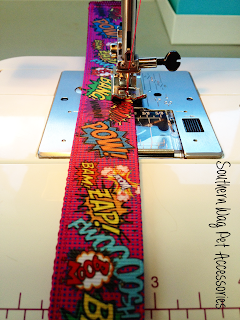 Such a nice blog and i appreciate your all efforts about cat collars. it's really good work. well done. If you are looking for best pet accessories store in USA then visit Sport Pet Shop. The store offers great collections of designer cat and dog beds at reasonable rates.